Specializes in diseases of the retina, vitreous and uvea. His particular interests include complex retinal surgery, diabetic retinopathy, macular degeneration, pediatric retinal disease, intraocular inflammation and infectious diseases. Dr. Kothari completed his undergraduation from Coimbatore Medical College and ophthalmology residency from S.M.S. Medical College, Jaipur. He completed a fellowship in vitreoretinal surgery at Sankara Nethralaya, Chennai and worked at the world-renowned Aravind Eye Care institute in India before moving to his current position. He has considerable experience as a practicing vitreoretinal surgeon. He has published several papers and contributed chapters to books on vitreoretinal surgery. He is the chief editor of an international textbook on vitreoretinal surgery. He has also delivered numerous presentations and instruction courses in various national and international conferences. He has trained several Indian and overseas vitreoretinal fellows and has been invited and continues to teach medical and engineering postgraduates at several institutes. He is an active participant in specialty meetings and has presented several research papers. He has won prestigious awards for the same at national and international fora. These include The All India Ophthalmologic Society Academic Research Committee Award 2007, S Natarajan All India Ophthalmologic Society Award 2009, International Council of Ophthalmology Merit Award 2009, Best Paper in the All India Ophthalmologic Society Retina 2010, The Nataraja Pillai Award 2010, Asia Pacific Vitreoretinal Society Merit Award 2010, the Rajasthan Ophthalmic Premier League Award 2012, Jaipur Ophthalmic Premier League Best Video Award 2016, among others. 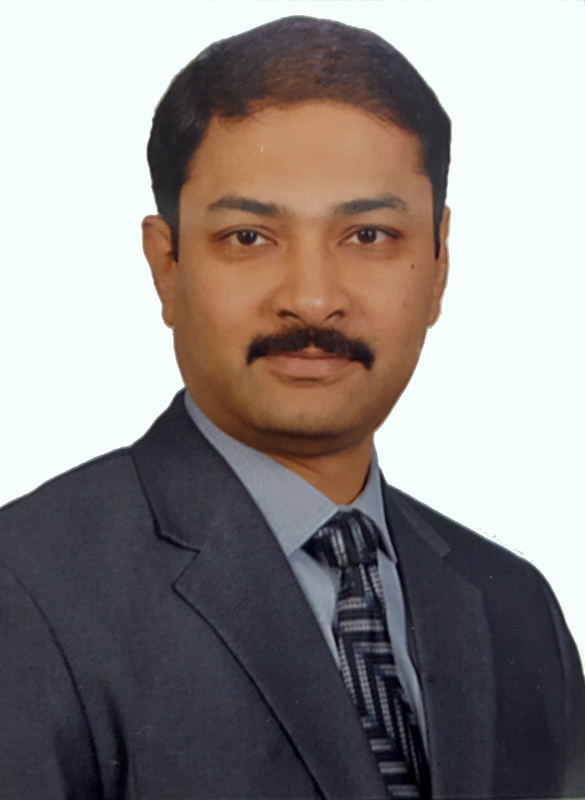 Dr Kothari has served as an office bearer in the Jaipur Ophthalmic Society’s executive committee and is on the editorial board of several indexed journals. He is the Chief Retinal Surgery trainer for the Government of Sudan. Specializes in ophthalmic diseases of children, adult strabismus, glaucoma and neuroophthalmology. Her interests include squint, congenital cataract, vision development and congenital disorders, and community ophthalmology. Dr. Deepa Kothari completed her under-graduation from Coimbatore Medical College and ophthalmology residency from Sankara Nethralaya, Chennai. 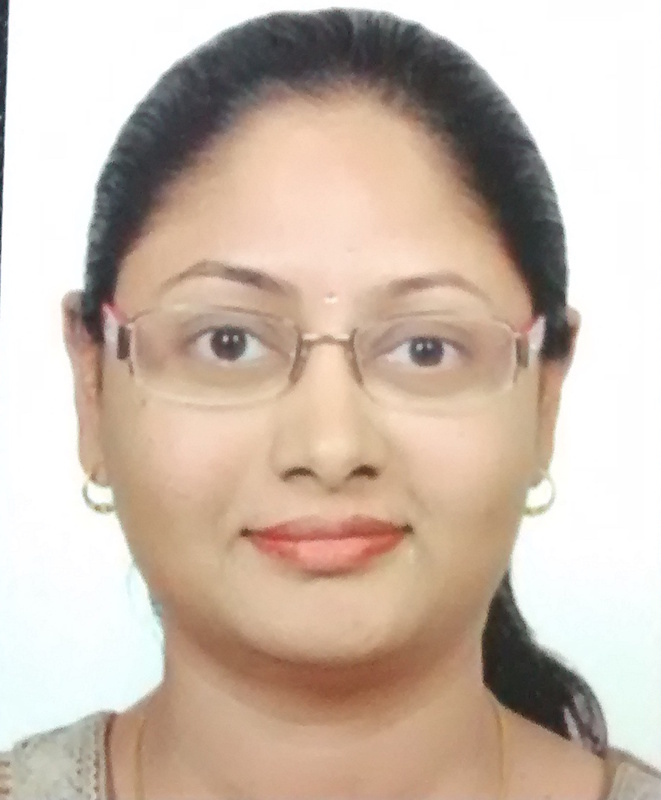 She completed a fellowship in Pediatric Ophthalmology at Aravind Eye Care System, Coimbatore. She has considerable experience as a practicing pediatric ophthalmologist and as faculty in medical colleges. She has delivered numerous presentations and has been part of instruction courses in various conferences. She has presented several research papers and has won awards for the same. 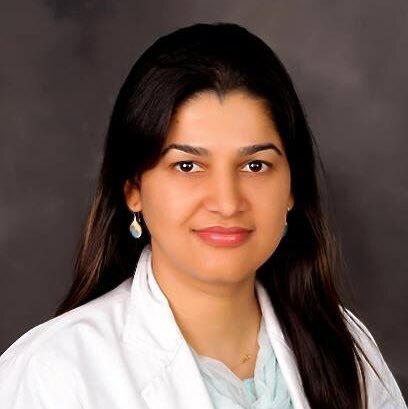 Dr. Deepa Kothari is a member of various Ophthalmology societies. Specializes in diseases of the orbit, lids and facial aesthetics. Her particular interests include complex lid reconstructions, trauma surgery and orbital fractures, orbital tumors and ocular oncology and cosmetic surgery. Dr. Manju Meena completed her under-graduation from Lady Hardinge Medical College, Delhi and ophthalmology residency from Maulana Azad Medical College, Delhi. She completed a fellowship in oculoplastic surgery, ocular oncology and aesthetic surgery at LVP Eye Institute, Hyderabad and subsequently at Sydney Eye Hospital, Australia, before moving to her current position. She also worked as an Oculoplastic consultant at L V Prasad Eye Institute, Visakhapatnam. She has considerable experience as a practising oculoplasty surgeon. She has published several papers and is a editorial board member of Plastic and Aesthetic Research Journal. She is a reviewer of the Ophthalmic Plastic & Reconstructive Surgery journal. Dr. Manju Meena has also delivered numerous presentations and instruction courses in various national and international conferences. She has been invited and continues to teach at several institutes. She also worked as a research assistant in Sydney Eye Hospital and organized several teaching workshops and wet-labs for registrars and nursing staff at Sydney Eye Hospital, and Sydney University, Australia. She is an active participant in specialty meetings and has presented several research papers. She has won prestigious awards for the same at national and international fora. Dr. Manju Meena is a member of various Ophthalmology societies.